Trends continue to vary wildly city to city, as Canada's housing market struggles to find it's footing. 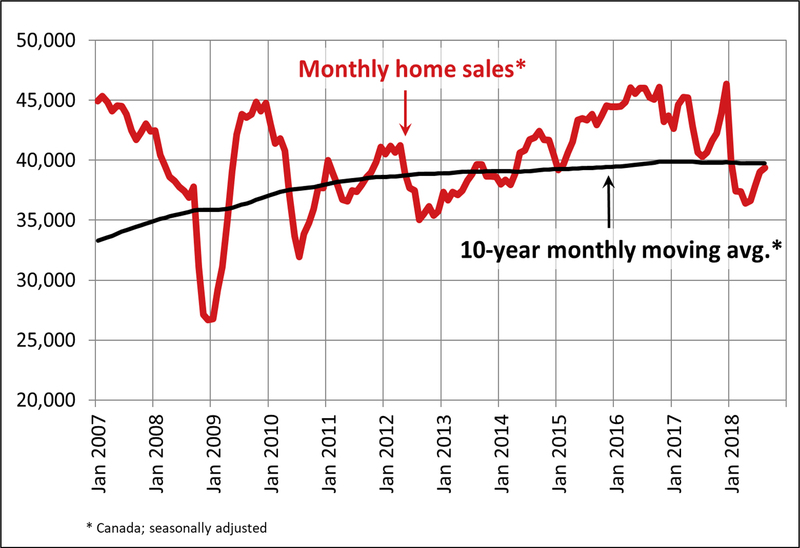 While experts were optimistic that the summer's real estate activity was indicative of a slowly recovering market, the margins of improvement are getting tighter each month. Could Canada's real estate rebound already be losing steam? Read more from the Canadian Real Estate Board below! 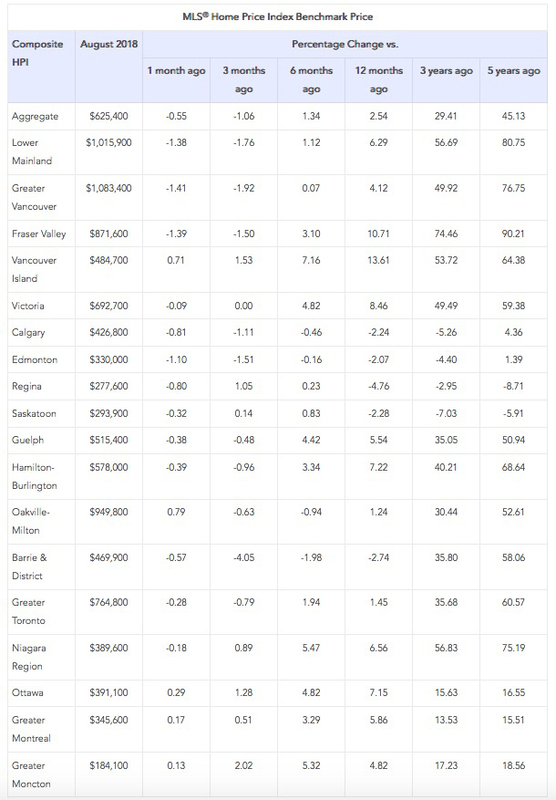 Ottawa, ON, September 17, 2018 - Statistics released today by The Canadian Real Estate Association (CREA) show a small increase in national home sales between July and August 2018. • National home sales rose 0.9% from July to August. • Actual (not seasonally adjusted) activity was down 3.8% from August 2017. • The number of newly listed homes was unchanged from July to August. 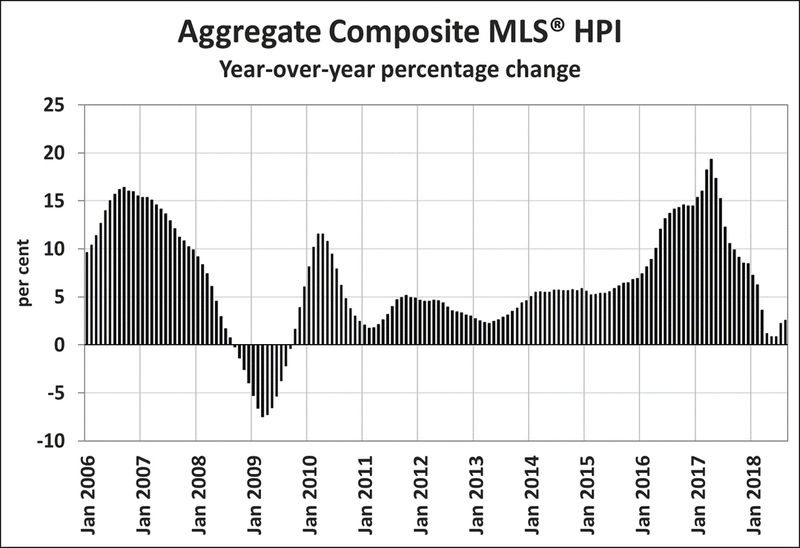 • The MLS® Home Price Index (HPI) was up 2.5% year-over-year (y-o-y) in August. • The national average sale price edged up 1% y-o-y in August. Want to read the full report or take a closer look at the accompanying statistics? Here's the link to CREA's press release.